Perry’s Tots Meet & Greet Reminder. 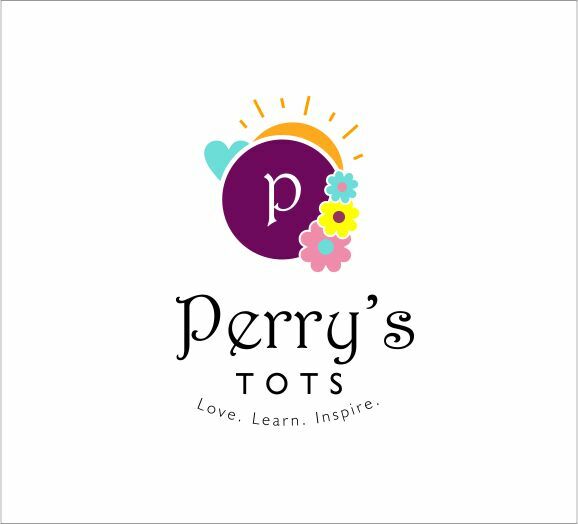 Perry’s Tots Fifth Blogiversary|| Meet & Greet. ARE YOU TIRED, WORRIED & STRESSED?